Did YOU know THIS ‘History of India’ ? Check this out..!!!!! 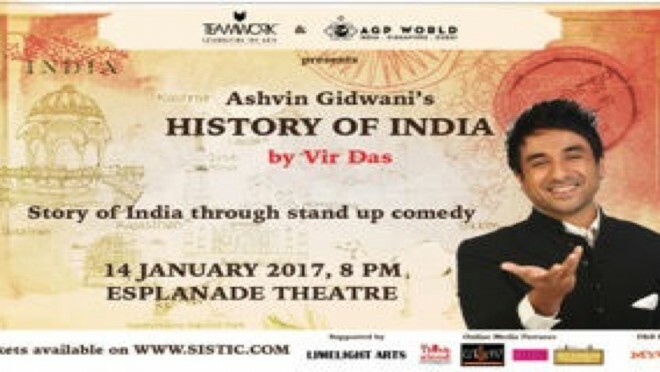 History of India: Stand-up Comedy with VIR DAS..!